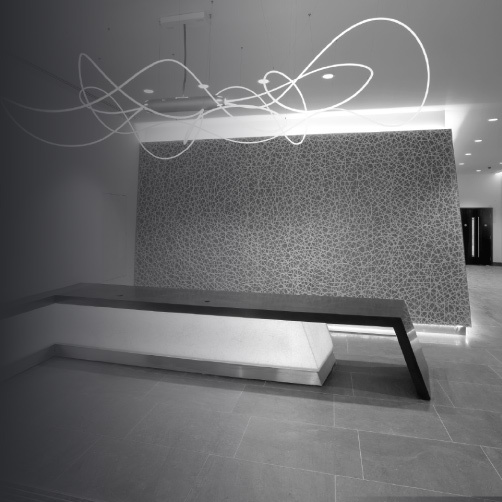 Stortford Interiors were appointed to deliver a wide Interior Architectural Package and the refurbishment of a prestigious CAT A commercial space for Client Structuretone. 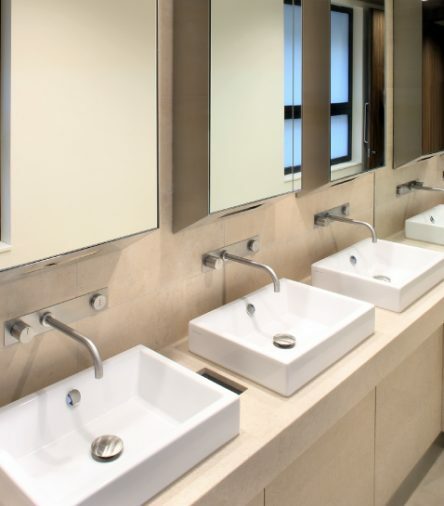 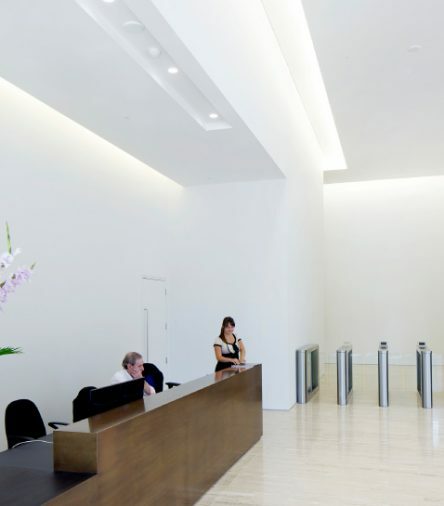 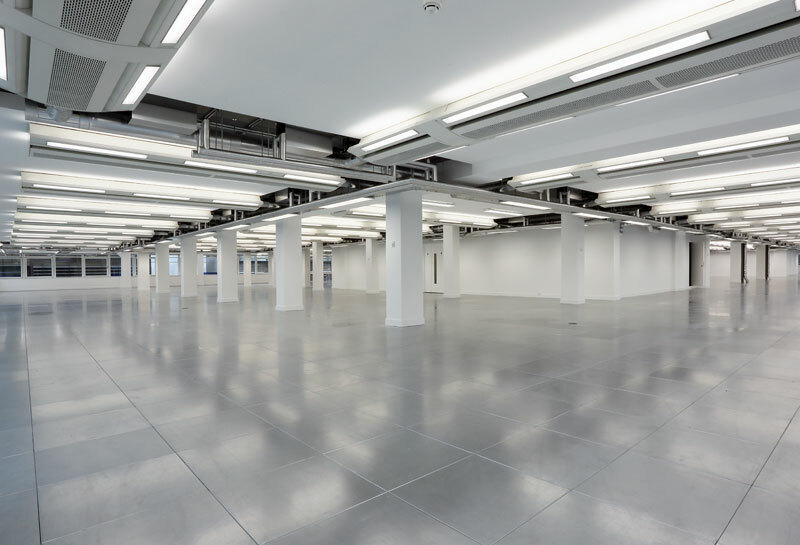 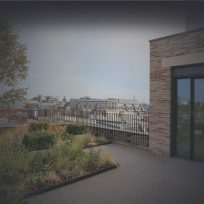 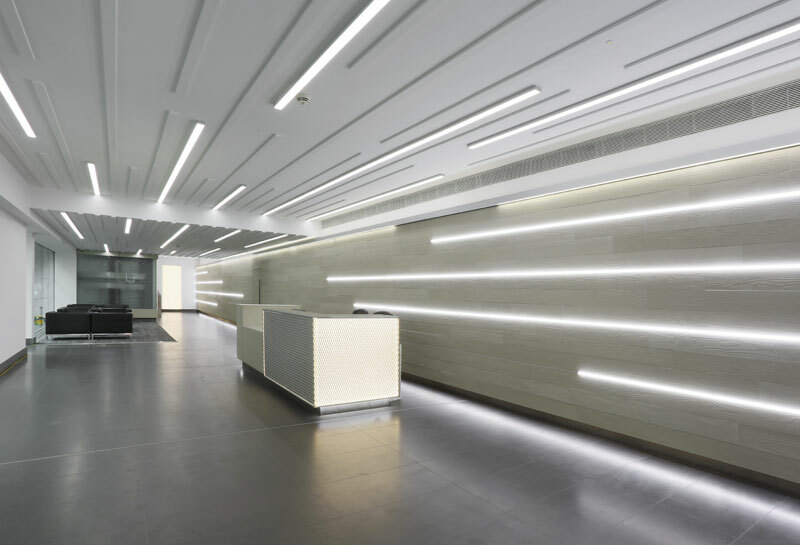 The high-profile project within the heart of London’s West-End encompassed a broad package scope that included ceiling works to the field areas and an extensive new washroom scheme. 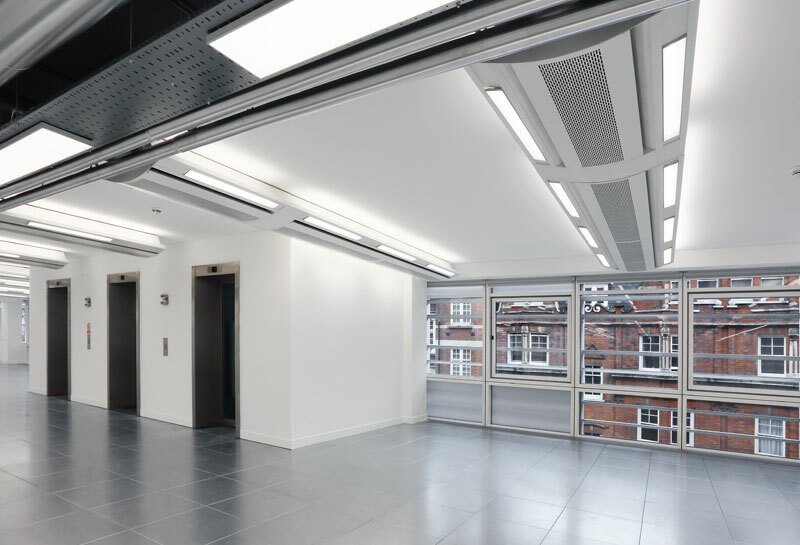 Stortford Interiors were responsible for the installation of new MF ceilings throughout the floors with bespoke mesh panelling to common areas. 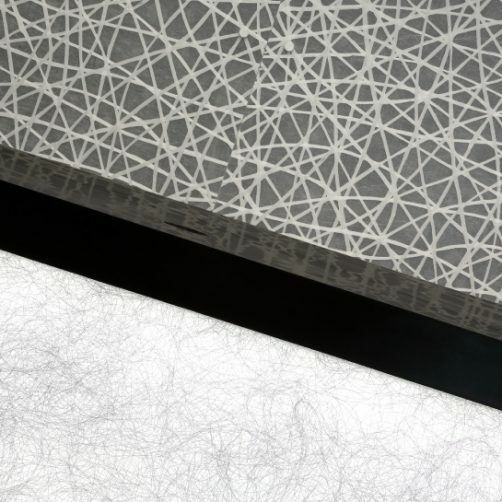 The drywall package also captured new partition and lining works to the cores. 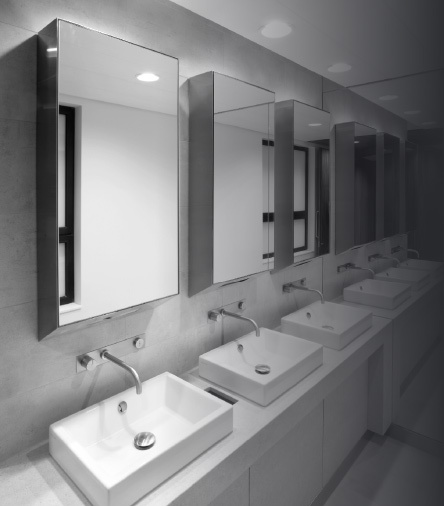 The contemporary washroom scheme was delivered via our joinery division Parkrose. 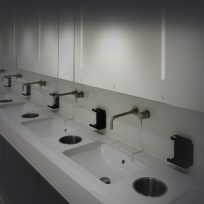 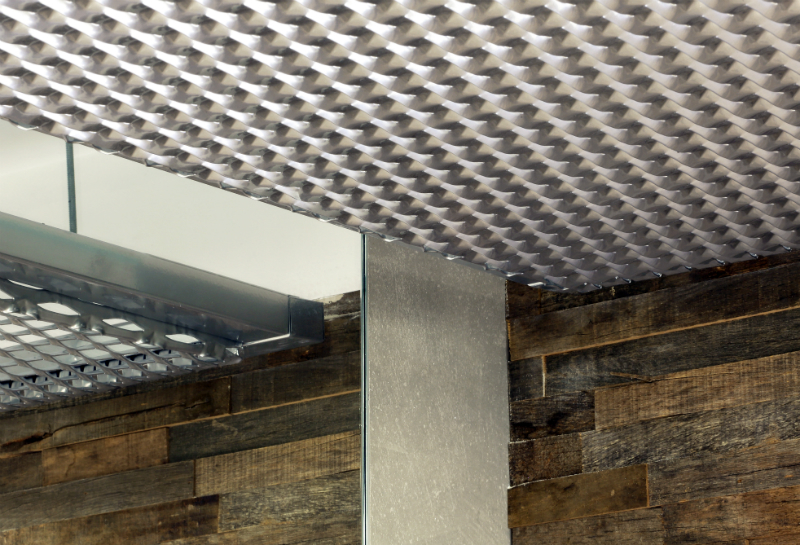 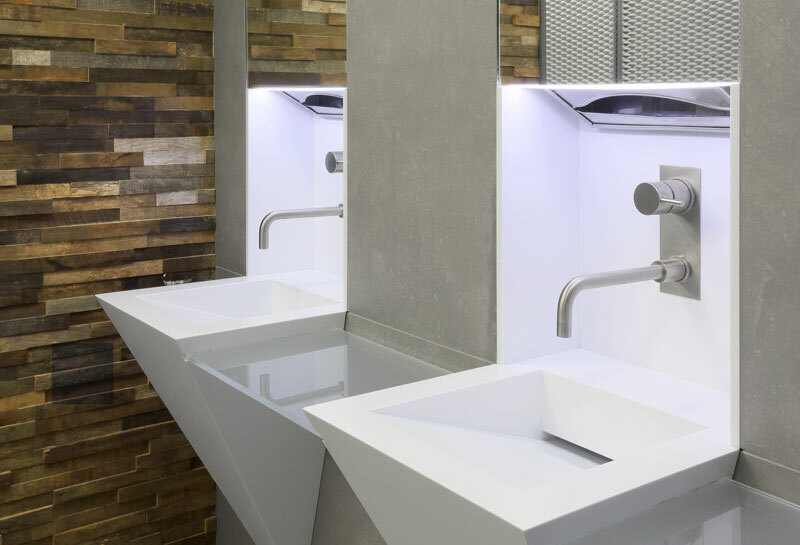 The package included glass fronted cubicles, sanitary ware, corian feature basins, reclaimed timber cladding, mesh ceiling and wall treatments, mirror and core door-sets. 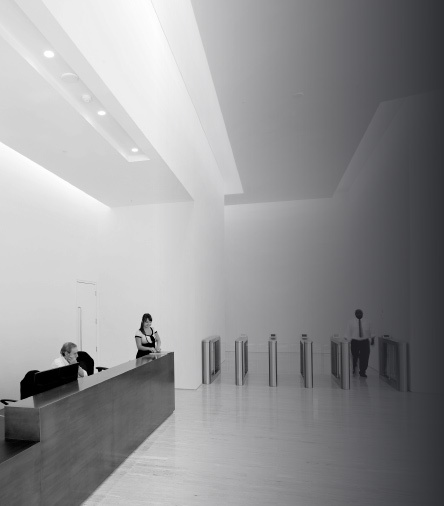 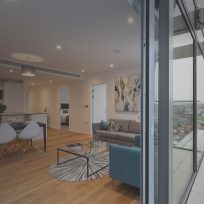 Once again the expansive package scope enabled Stortford Interiors to demonstrate their experience in close interface management, de-risk delivery and provide both commercial and programme benefits.